I’ve got a sweet spot for tools that give me an idea of how I’m doing as a search marketer and content publisher. 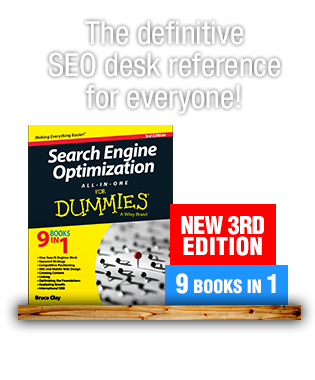 One test of an SEO tool’s power is if the software can do the job of a careful human expert in a fraction of the time. The following experiment details what happened when an SEO tool meets F. Scott Fitzgerald’s “The Great Gatsby.” While it was devised in fun and out of true curiosity, it ended up being a real-life study of SEO tools at work, worth sharing. If a tool can accomplish that with a piece of literature, then it can certainly analyze a web page for appropriate language and SEO relevance. 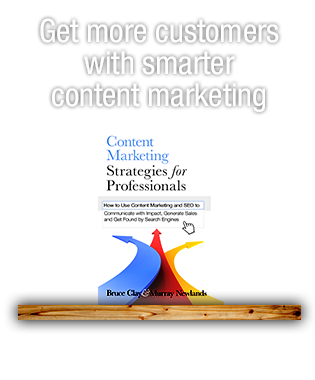 I used a free tool, the SEOToolSet’s Single Page Analyzer, and much to my delight, the SEO tool was able to peg character relationships, point to the theme of this American classic, and crunch 46,000 words in a fraction of the time a person requires. Super sweet. It’s relatively straight-forward for a computer program to grade the difficulty of text content. Readability is one of the word metrics reported by the Single Page Analyzer. 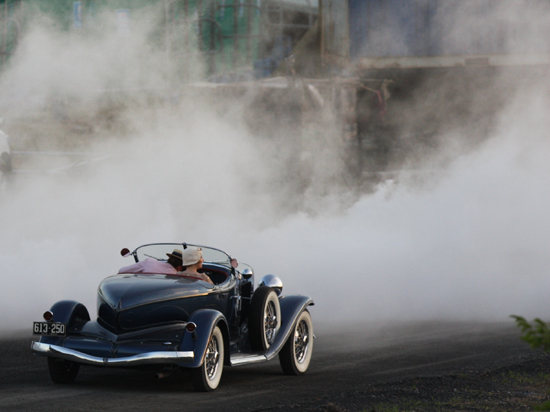 The SPA puts the text at a Fog reading level of 11.5 – which is right on target, as “The Great Gatsby” is most often taught during the junior year. While the 11.5 grade level is fine for Fitzgerald, for your average web page, it’s a little higher than the recommended target. If this was your own website, you could use the reading level score to think about how accessible your text is to your target audience. One of the basic tasks an on-page analyzer performs is identifying the most commonly used words and phrases on a page – in SEO world, a page’s keyword phrases. The first three one-word keywords are the main characters of the novel, a good indication that the analysis is on point. The SPA has correctly identified that “The Great Gatsby” follows the story of protagonist Gatsby, Tom, Daisy, and the narrator, Nick Carraway. In this analysis, we see Nick as he’s most often referred to as “old sport” – the most frequently used two-word keyword phrase and Gatsby’s favorite term of endearment. Also among the two-word phrases from the analyzer are more central characters and the main location of the action, West Egg. Here’s a unique feature of the SPA. Keywords get a visual treatment in the keyword heat map. The report lays out the identified keywords like a topographical map, where the words used the most are the highest peaks, and words that are physically located close together in the text are also placed near each other on the map. Notice that Gatsby and Tom and more closely connected than either of the men are with Daisy! A superficial reading of “The Great Gatsby” may suggest the book is a story of a romance between Gatsby and Daisy. But, this data visualization reveals the layer of meaning beyond that. There is a great distance between Gatsby and Daisy. Gatsby is much closer, in fact, to his foil, Tom, reflecting their constant competition and the story’s central tension. How’s that for in-depth character analysis? Through these three metrics/reports we’ve assessed reading difficulty and important keywords/characters. Next, the real magic of the SPA’s analysis: understanding the theme. A theme is more than keywords; it is the underlying meaning or idea expressed. On a web page, a theme is pretty much determined by the topic (or subject) and the purpose (do/know/go, i.e., transaction, information, or navigation). In a novel, a theme is more complex. 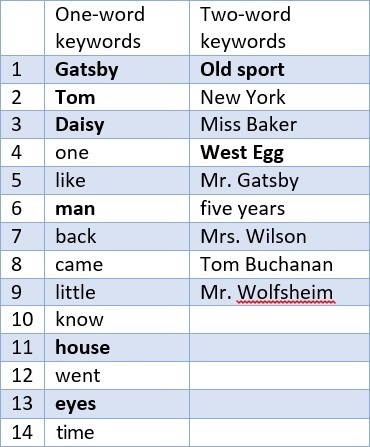 We can’t understand a literary theme by looking at the keywords alone, but, of the nearly 46K words the SPA counted in “The Great Gatsby,” the most frequently used words can clue us in to where to look closer for the theme. If you filter out character names from the list of one-word keywords, a few words stand out, namely: house, eyes, and time, all of which are critical thematic elements in “The Great Gatsby.” Together, the keywords of time, house and eyes do, in fact, point to major themes when explored further: an obsession with the past (time), a preoccupation with wealth and materialism (house), and the modernist shift away from God (eyes). Chapter 1 holds Nick’s first description of Gatsby’s house, standing next to his own. Countless descriptions of Gatsby’s house tell of a lavish palace in nouveau riche style —the setting of constant celebrity-studded galas that last until morning and set the night sky ablaze with lights. 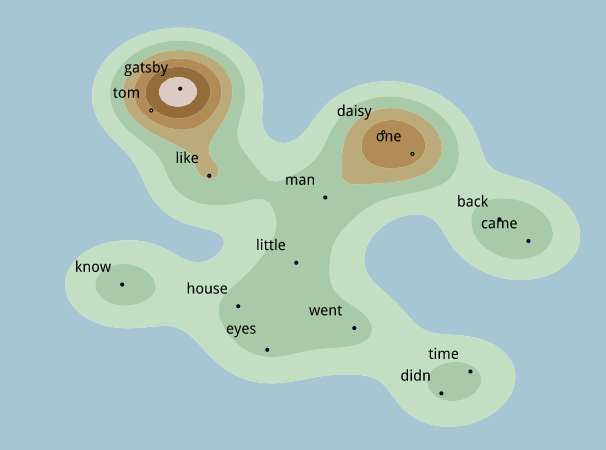 Both Gatsby’s house and Daisy’s house (over which Gatsby keeps near-constant vigil) play integral roles in the text. Gatsby’s house, after all, was bought for two reasons: its proximity to Daisy and its grand splendor, with which he hopes to impress her. And both homes speak to the “unprecedented prosperity and material excess” of American in the 1920s (SparkNotes). There are multiple descriptions of characters’ eyes throughout the book, but they’re all overshadowed by the recurring focus on Eckleburg’s eyes. More than just a pair of eyes, Eckleburg is often seen as a god-like figure watching over the sordid affairs of the main players. Here’s my final analysis: “The Great Gatsby” would likely require a few days of engrossed reading to cover the above ground. However, the Single Page Analyzer’s computer processing power effectively discovered key elements and themes of the text, successfully performing a complex analysis of hundreds of pages of signal-dense text in minutes. Wasn’t that fun?! This is an interesting article about the power of web analyzer. Very informative and impressive. This interesting experiments further validates the power of using tools to quickly analyse web pages or in this case The Great Gatsby! Nice post about Page Analyzer tool…thanks for sharing useful resource. Yes i agree with you theme is more than keywords. Thanks Shlomo! Yes, it would be very interesting to find out what happens with other books, particularly those with dialects like those found in “Huck Finn.” Or, what would happen if we put “The Sound and the Fury” (with Benjy’s unique speech) in? The possibilities are endless! Thanks for reading! Very cool idea and subsequent article! Any ideas for a followup? Maybe literature with a purposeful lower level of english, like Huck Finn? Indeed an interesting post. So much to learn about the endless sea of information. Definitely gonna recommend this one for some great reading. 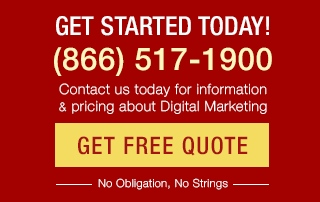 Quite interesting analysis on the power of a SEO Tool. This could be further researched for other types of books (maybe philosophy, for example) and could deal quite some creative analysis. I’ll suggest this to some researchers in other areas.